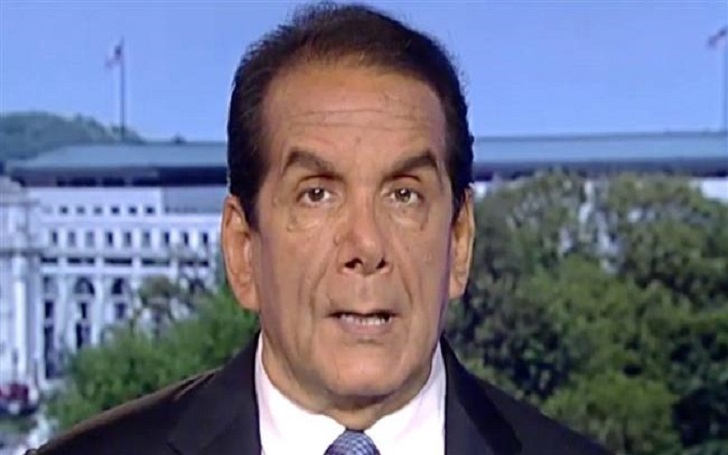 Charles Krauthammer, longtime 'Fox News' contributor and Pulitzer Prize winner, has died on Thursday, June 21 at the age of 68, after a battle with cancer. Fox News was the first to confirm Charles' death. It's been two weeks that the columnist revealed the return of cancer in an emotional letter. At the time, he said that he had just “weeks” to live. I have been uncharacteristically silent these past 10 months. I had thought that silence would soon be coming to an end, but I’m afraid I must tell you that fate has decided on a different course for me. In August of last year, I underwent surgery to remove a cancerous tumor in my abdomen. That operation was thought to have been a success, but it cased a cascade of secondary complications — which I have been fighting in hospital ever since. It was a long and hard fight with many setbacks, but I was steadily, if slowly, overcoming each obstacle along the way and gradually making my way back to health … There was no sign of it as recently as a month ago, which means it is aggressive and spreading rapidly. My doctors tell me their best estimate is that I have only a few weeks left to live. This is the final verdict. My fight is over. Bret Baier, the anchor of the Special Report, reacted to Charles's passing and paid a tribute to his friend via Twitter. R.I.P. good friend. I am sure you will be owning the panel discussion in heaven as well. And we’ll make sure your wise words and thoughts — your legacy — will live on here @krauthammer. Charles was a veteran conservative political commentator who worked on various Fox News programs. Besides being a commentator, he was also an author and analyst. The late television personality is survived by his wife Robyn Krauthammer and their adult son Daniel Krauthammer. Charles and Robyn, who was a lawyer but stopped practicing law to focus on her work as an artist, had been married since 1974. 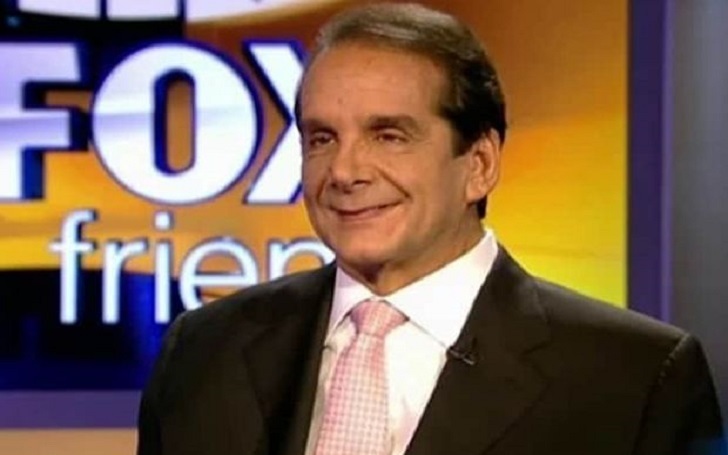 Charles' brother Marcel Krauthammer had passed away in 2006.